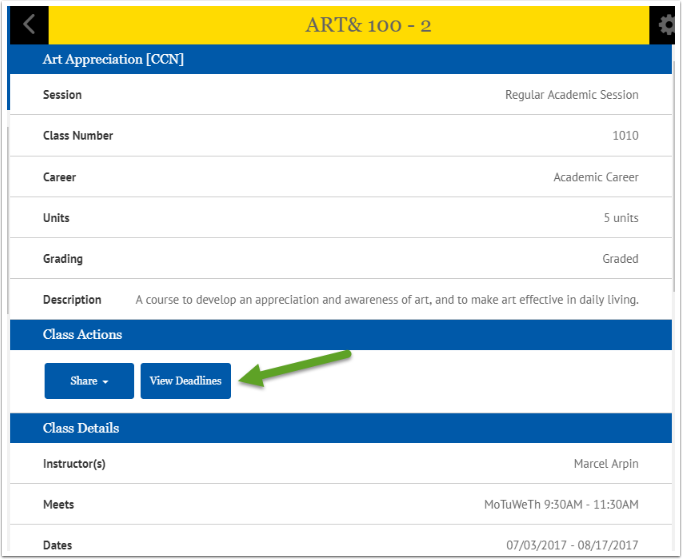 Purpose: Use this document as a reference for how to view your class schedule and class details in your Student Center using the college Mobile Application. 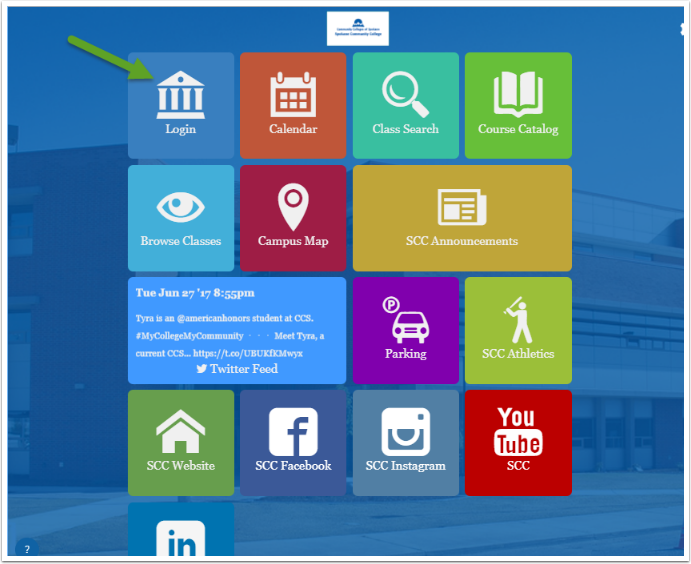 Click the login tile from your college’s Mobile Application. 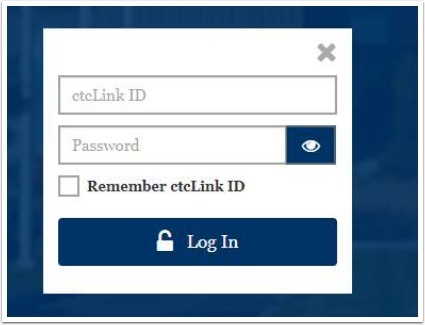 Login using your ctcLink account username and password. 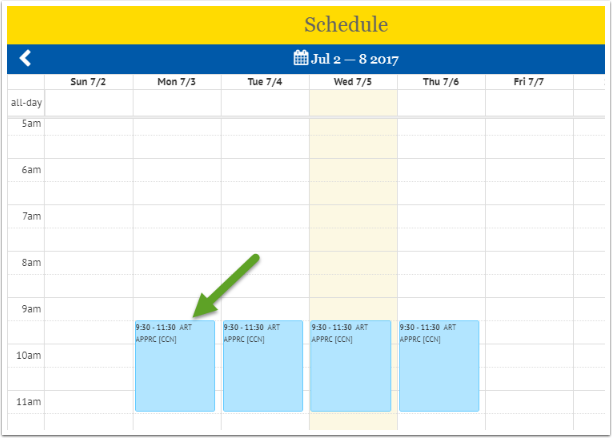 Scroll down on the left and click on the Schedule option. 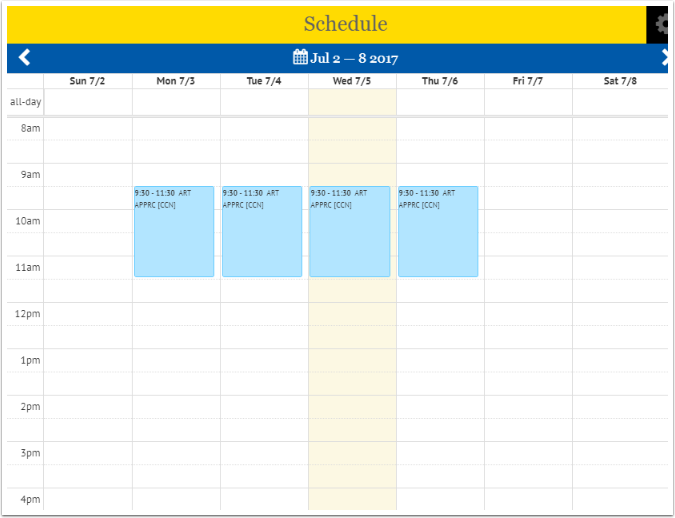 Your schedule shows your classes. 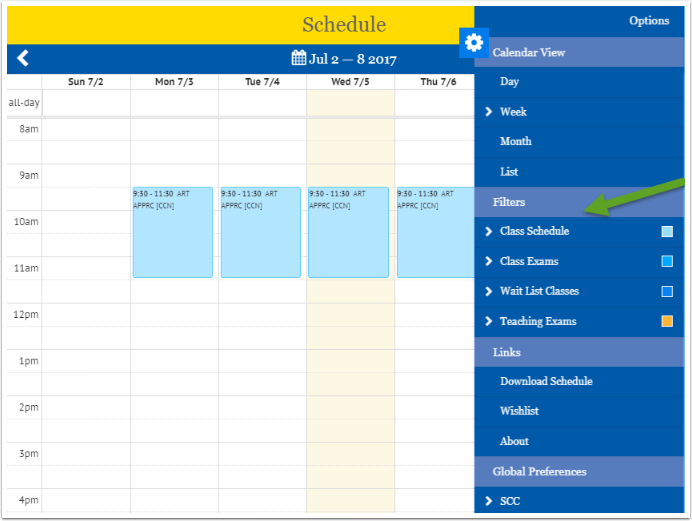 You can display your schedule by day, week, month or list view. 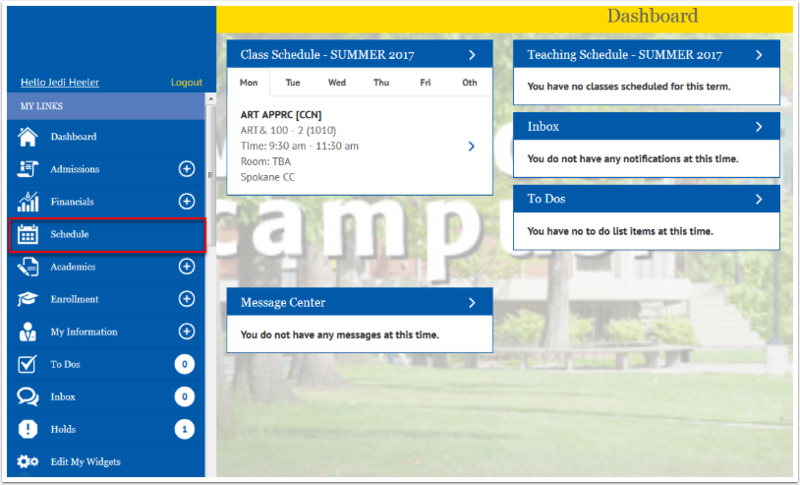 Your class schedule, exams and wait listed classes are color coded differently. 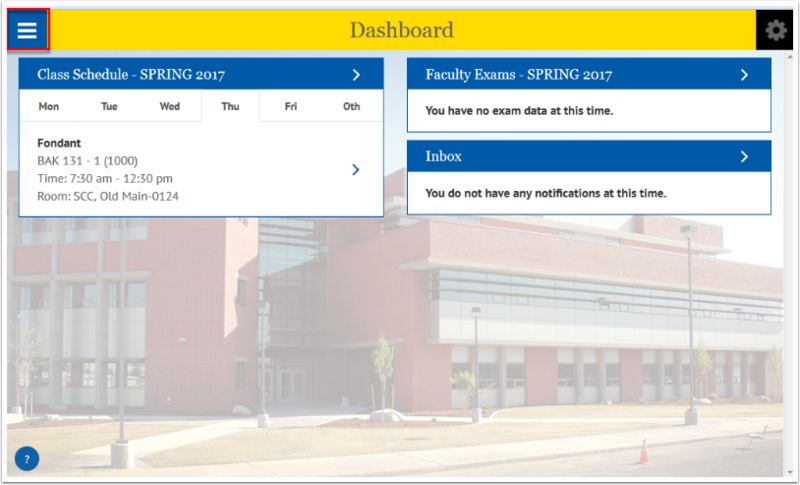 You can download your schedule, view your waitlist and see which college you are viewing the schedule for if you are enrolled in more than one college. To download your schedule click Download Schedule. When the schedule downloads in your browser open the file and add it to your device calendar. To view class details click on a class on your schedule. 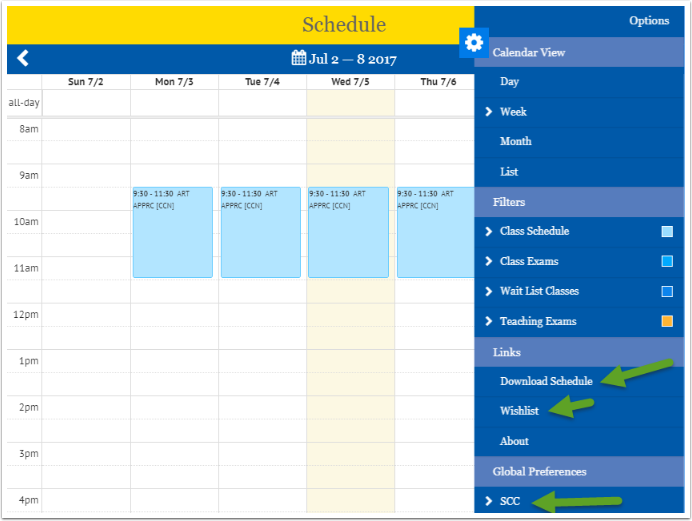 If you are enrolled in more than one college the schedule for the college you are viewing displays with the days, time and dates of the class. 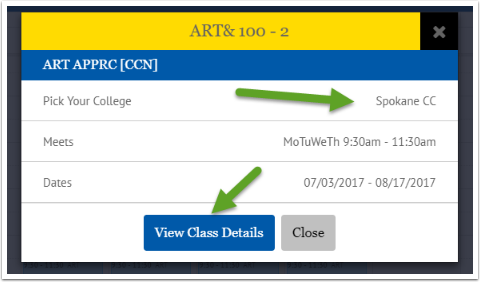 To view the details click the View Class Details button. You can see all the details for the class and share it via social media or email or view the deadlines.